A verse translation of Psalm 84.1-8 matching the lyrics of the Jacobite Psalms appears in "Nine Psalmes done into Metre" (1645) by John Milton (? - 1694. 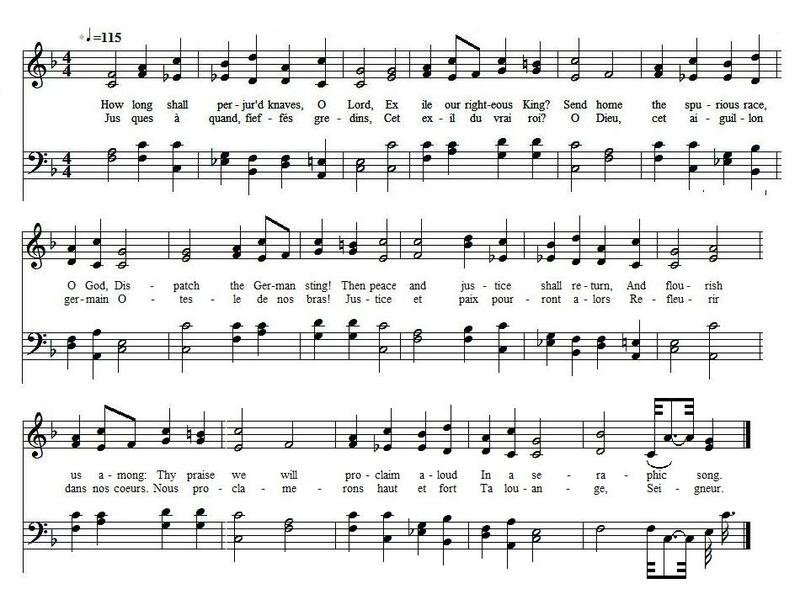 The tune N°1 (the sound background to this page) fitting in with this text is to be found in "The Scottish Psalter", 1650, with a harmony from J. Milton. The tune N°2 is attributed to a certain McFarland in "The Beauties of Harmony", by Freeman Lewis, 1813 (and to Freeman Lewis in "Supplement to the Kentucky Harmony", by Ananias Davisson, 1820!). O Lord of hosts; how dear. Une traduction rimée du Psaume 83 1-8 (selon la numérotation de la Bible de Maredsous) se trouve chez John Milton (? - 1694) dans "Neuf psaumes en vers". 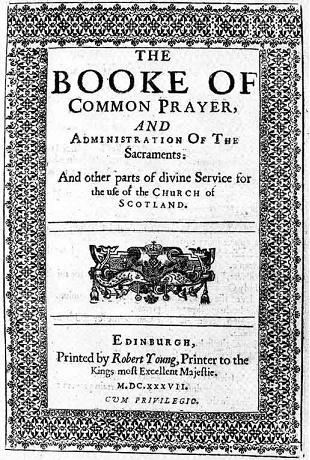 Le timbre N°1 (fond sonore de la page) qui correspond à ce texte provient du "Psautier d'Ecosse", 1650, et reprend l'harmonisation de J. Milton. Le timbre N°2 est attribué à un certain McFarland dans "Les beautés de l'harmonie" de Freeman Lewis, 1813 (et au même Lewis dans le "Supplément à l'Harmonie du Kentucky", d'Ananias Davisson, 1820!). In place of horned beast. 3. Wait thou with patience, O my soul! With gladsome acts of mirth. Source: "The True Loyalist; or, Chevaliers's Favourite: being a collection of elegant songs, never before printed. Also several other loyal compositions, wrote by eminent hands." Printed in the year 1779. Cet exil du vrai roi? Non, une bête à cornes.